Whether you've never touched a clam or shuck oysters by the hundreds, this course will teach you everything you need to become a master of the mollusk. Many mollusk-lovers have a similar problem; they cherish and crave these tasty two-shelled delicacies when they're prepared by professionals, however, they are nervous about exploring the versatility of this food group at home. While these oceanic proteins may not be as forgiving of overcooking as others, learning a few tried-and-true tips and tricks will allow you to cook mollusks with comfort and confidence. This course is designed to get you comfortable with picking out, cleaning, and cooking various mollusks to perfection. Learn about the most commonly consumed mollusks, and get inspired by a breadth of dishes that range in complexity, cook time, and dish type. 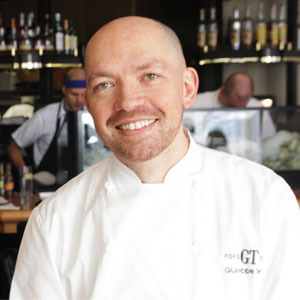 Chef Giuseppe Tentori is the executive chef and partner at GT Fish & Oyster in Chicago. 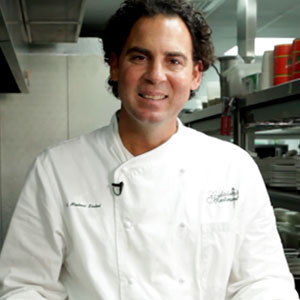 A native of Italy, Chef Giuseppe has worked at some of Chicago's finest restaurants, establishing himself as one of the city's most well-respected chefs. 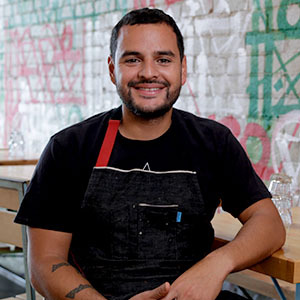 Josh Drew is a James Beard Award “Rising Star Chef” nominee, has worked at the world-famous French Laundry, and is the head chef at Peruvian cantina, Picca, in Los Angeles. 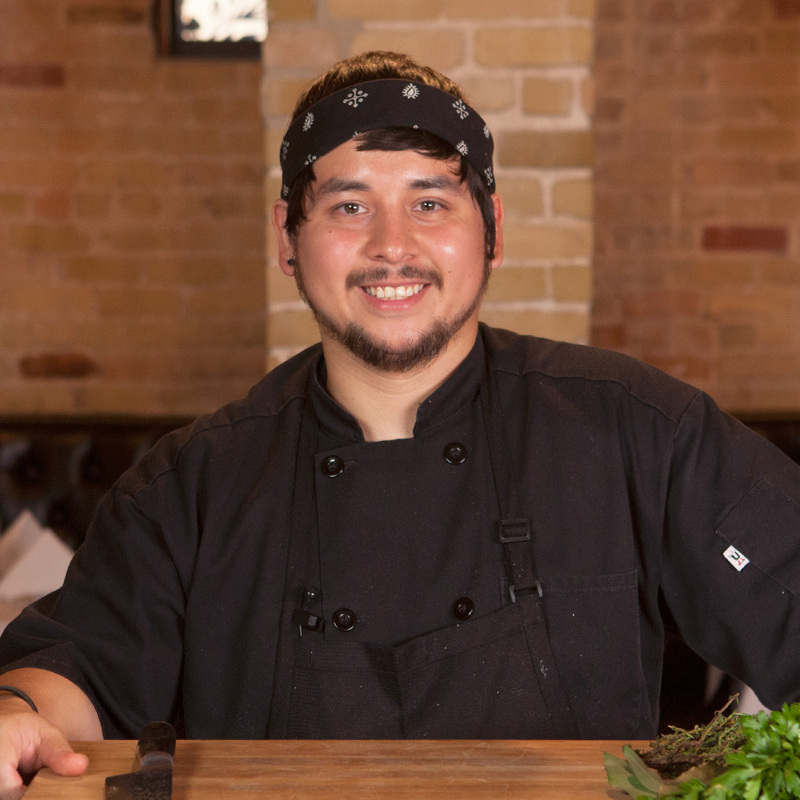 His inventive cuisine has garnered rave reviews from local and national press and earned him a spot on Zagat’s list of “30 under 30” food service professionals. 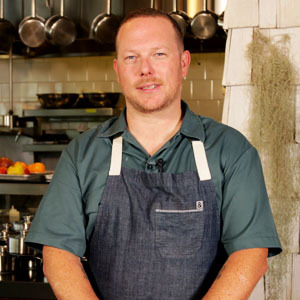 Neal Fraser is currently the executive chef and Co-Owner of Los Angeles power spot BLD, which LA Weekly called “the most useful restaurant of our time.” He is also the executive chef and partner of the purist gourmet venture Fritzi Dog. 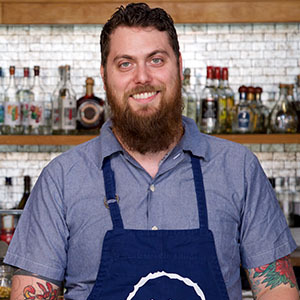 Chef David Slater is the chef de cuisine at Emeril’s in New Orleans. 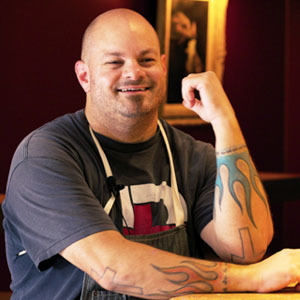 Chef David’s bold, “new New Orleans” style of cooking has earned him a number of accolades, including being named one of the “Best Executive Chefs” by New Orleans CityBusiness in 2009, and earning Emeril’s a place on the list of USA Today’s Best Farm-to-Table Movement Restaurants. 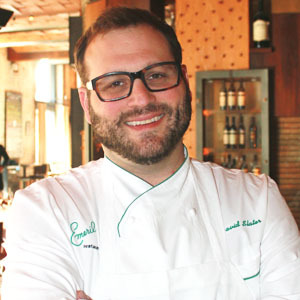 Chef Josh Laskay is the chef de cuisine at Emeril Lagasse's NOLA Restaurant. 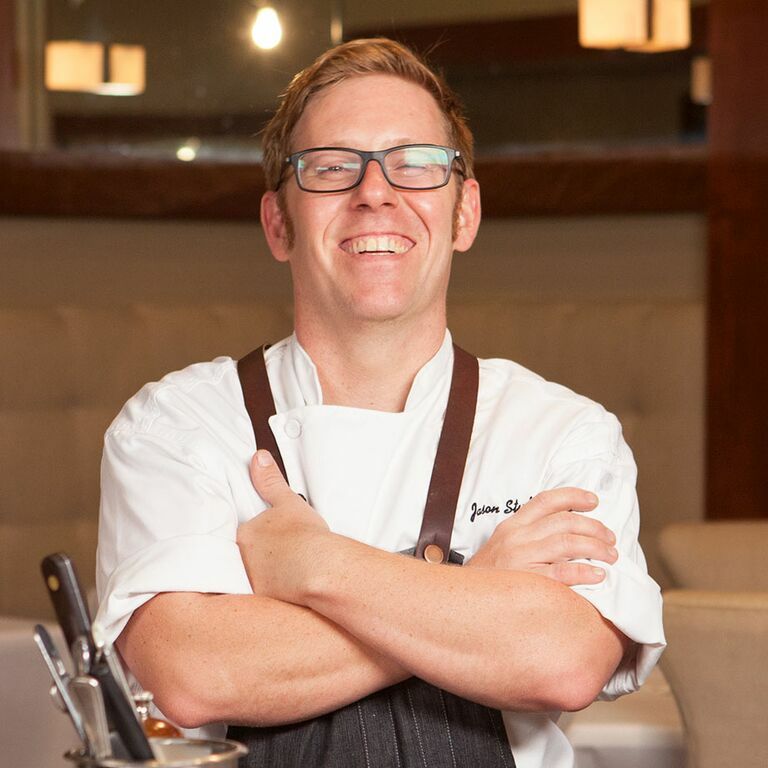 Though a native New Orleanian, Chef Josh grew up traveling the world and gaining exposure to all sorts of ethnic cuisines. 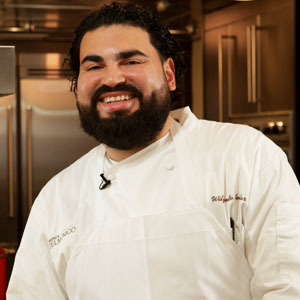 He is currently listed as one of the Best Chefs in America by Best Chefs America. 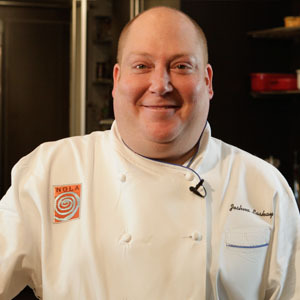 Chef Jason Travi's food is a fresh reflection of his Italian heritage, New England upbringing, French culinary training, and Southern California location, all with a strong dose of modern comfort. 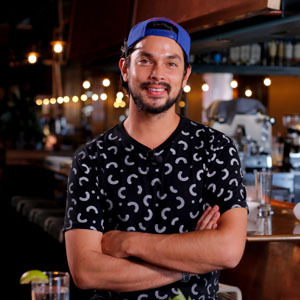 Louis Tikaram is the executive chef of EP & LP in Los Angeles by way of Sydney, Australia, where he was the executive chef at a restaurant specializing in Southeast Asian cuisine. 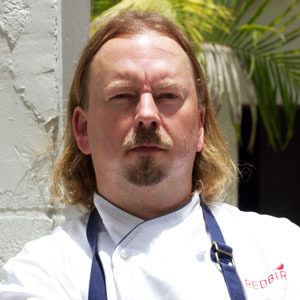 He won Australian Young Chef of the Year 2014 before being brought over to America to lead the EP & LP kitchen. This dish is as flavorful as it is easy to make, and the taro chips add the perfect crunch. Understanding how to properly shuck an oyster will help prepare you to make a variety of dishes. This dish combines two raw seafood ingredinets to produce a dish with a complex balance of flavors. Light, crispy, fried clams are dusted with Old Bay seasoning for a deliciously iconic New England snack. This creamy soup provides rich oyster flavor with the perfect hint of herbsaint. Intense regional flavors and unique texture make this classic oyster dish irresistible. This hearty Texas clam dish has a kick of Italian flair with sausage, garlic, basil, and white wine. These roasted oysters are so good they'll convert any oyster skeptic into an oyster enthusiast. Grilling these scallops in leaves protects them from high heat, and keeps them moist and flavorful. "Definitely one of my favorite things to do in the summertime is eat scallops with succotash." Creamy pasta and fried oysters come together to create a comforting and indulgent dish.